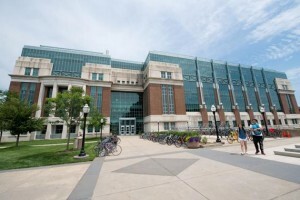 The Wisconsin Institutes for Medical Research (WIMR) at the University of Wisconsin School of Medicine and Public Health in Madison embraces a new way of doing science. The building is designed to encourage unique gatherings of scientists from different disciplines to address urgent health problems of common concern. 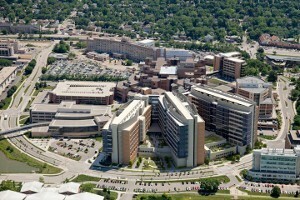 The Carbone Cancer Center, McPherson Eye Research Institute and McArdle Laboratory for Cancer Research are all located at WIMR. Space is very limited at this venue.